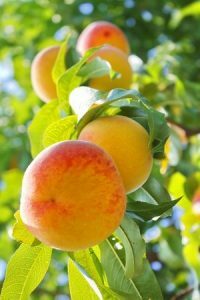 If you’re a peach grower trying to decide what rootstock to use, Tom Beckman has some advice. At the recent Stone Fruit Field Day in Citra, Florida, Beckman spoke about new rootstock options available. 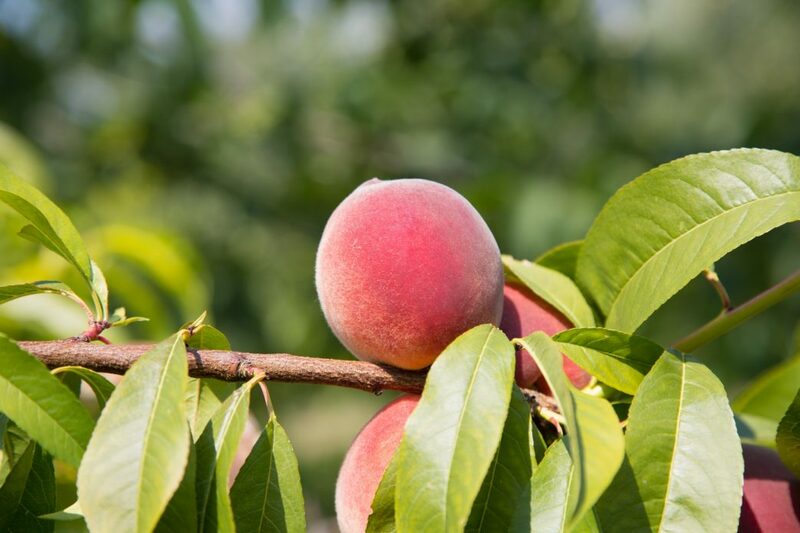 A research horticulturist with the United States Department of Agriculture, Beckman is working on developing new rootstocks for the peach industry in the Southeast. Guardian is the standard rootstock right now for most of the Southeast. Beckman said it has good resistance to peach tree short life and root-knot nematodes, but is not resistant to Meloidogyne floridensis root-knot nematodes, which are common in Florida. In Florida, the first choice in rootstocks has been Flordaguard, which, until recently, was the only rootstock with resistance to floridensis in the commercial trade. However, growers are now seeing problems with Flordaguard on some sites. 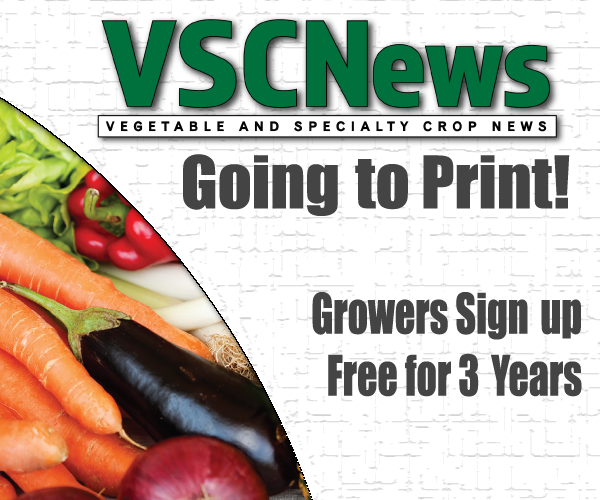 Whether growers are now encountering isolates of floridensis that can overcome Flordaguard’s resistance, or a new nematode altogether, remains to be seen, said Beckman. However, “If you’re having trouble with Flordaguard, you can check Guardian off your list. It really isn’t very usable in Florida,” he said. Beckman warned growers is could be disastrous to plant Halford rootstock on a site that was infested with root-knot nematodes or had a really significant Armillaria issue. According to Beckman, Nemaguard rootstock is unduly susceptible to peach tree short life and Armillaria. So for Georgia and South Carolina, Nemaguard and its sister rootstock Nemared, are bad choices. They both have the same kind of root-knot nematode resistance as Guardian and, like Guardian, they cannot cope with floridensis so they are also not a suitable choice for Florida. MP-29 is a clonal plum-peach hybrid rootstock that was released in 2011 for trial in the Southeast. It has excellent resistance to short life and root-knot nematodes (including floridensis), but unlike Guardian, Halford or Flordaguard, it also has very good resistance to Armillaria. On paper it looks like a good alternative to Flordaguard, but it has not been thoroughly tested for adaptation to Florida’s climate, warned Beckman. Initial testing was inconclusive as to whether it was as productive as Flordaguard on a North Florida test site. Moreover, it is substantially more expensive and limited in its availability at this time. “I would suggest that you go slow on MP-29 until we get more conclusive data,” advised Beckman. In the interim, growers having problems with root-knot nematodes on Flordaguard have alternatives for managing the pest. Beckman said the first option to consider is pre-plant fumigation to knock nematode populations down before planting. Alternatively, pre-plant cover cropping with non-hosts for root-knot nematodes has the potential to accomplish much the same end. Finally, growers need to keep their eyes on some of the new nematicides coming into the marketplace as some of these offer the potential for post-plant suppression of root-knot nematodes.